With the arrival of warmer days of Spring, it’s the time to prepare your commercial buildings for the season. We have come up with great Spring cleaning tips, which are not only good around homes, but also around commercial buildings. After all, commercial buildings have also been through a harsh, cold winter. Try out these Spring cleaning tips and make sure that your commercial buildings are ready for the warmer season. You can always call a pro like SERVPRO for commercial cleaning services, who can efficiently handle these handyman jobs to help maintain your commercial buildings all through the year. Restoring floors to a brand-new condition. Spring is the season of rain showers. Therefore, an important part of your spring cleaning and maintenance strategy is to make sure that your commercial building is water-proof against all rain showers and floods. The inspection for finding a water leak is a time stealing process, which should be started at least a month before the arrival of the Spring. Generally, a pro contractor like SERVPRO, offering efficient and reliable commercial cleaning services, helps you give your building a professional and detailed inspection, taking notes of existing or potential leakages and ensuring necessary repairs on time. Spring is indeed beautiful, yet with it comes the favorite season for pests. Spring is the high time for the growth of unwanted pests in your commercial property. Beetles, roaches, rodents and ants can eat up your foundations fast and result in hazardous health conditions if left untreated. Therefore, for the coming few weeks, keep spraying around your building with high-quality pest spray on a frequent basis. Also, make sure to have careful visual inspection of your building to determine gaps and holes where critters can gain access. SERVPRO of East Meadow/Westbury is recognized for its reliable commercial cleaning services. We are the contractor around town that uses green products and pesticides for cleaning projects. Are you one of the many household or commercial property owners who prefer contractors who use green products and follow environment-friendly practices? Our products are Green Seal certified and meet the requirements set by EPA’s Design for the Environment Program (DfE). Being a commercial property owner, you can execute green cleaning strategies yourself like using dilution control chemical dispensers and reusable wipes or mops to reduce environmental impact. Before the Spring and hot sunny days of summer arrive, the building patrons and facility managers must have a comprehensive HVAC inspection and AC units cleaning services. Poorly cleaned ACs lead to allergies, unpleasant odors, shorter lifespan of air filters and high energy bills. Call SERVPRO’s HVAC experts for complete inspection and maintenance of your AC units right away. For more information about our vast range of commercial cleaning services, call SERVPRO of East Meadow/Westbury’s 24/7 helpline at 516-334-2927. Do you own or manage a commercial property . Maintaining a commercial building is indeed more complicated than that of homes, requiring a bigger scale, multi-faceted and on-going maintenance plan. Commercial building maintenance therefore becomes a matter of systemized and scheduled processes for managing and maintaining the defined standards of sanitation and safety. Following an updated, and commercial building minded, maintenance checklist leads to cost-effective maintenance while creating the processes required to bridge the gap between expectations and avoiding damages and injuries. Below we have created a starter maintenance checklist for some of the most important areas of commercial buildings where facility managers cannot afford any negligence. Maintain a detailed roofing file for your building, which also includes warranty information. Check the entire roofing at least semiannually, especially after hurricanes & storms. 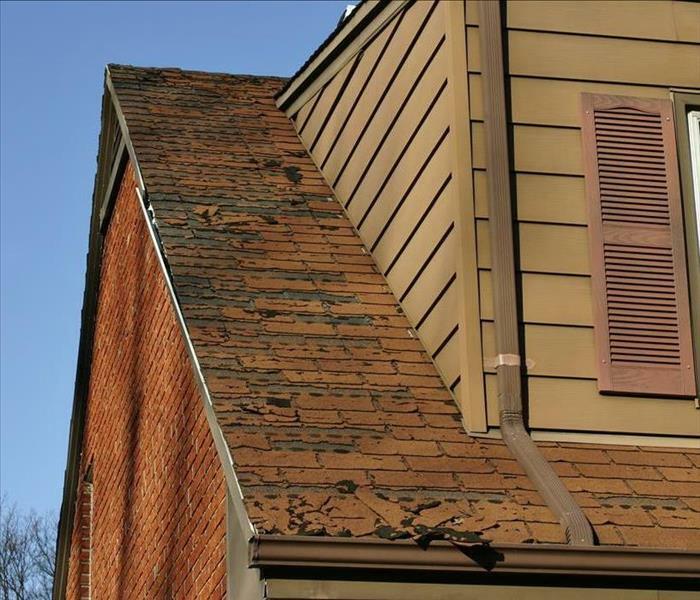 Keep the roof drains free of debris as these damages are not covered by warranties. Check sheet metal, copings and any sections previously repaired. Inspect roof-wall connections and flashings at penetrations, curbs etc. This helps to identify tearing and wrinkles, if any. Single-ply roofs may need re-caulking at face-mounted termination bars. Be aware that metal roofs can corrode - Corrosion is often caused by condensation from copper coils of rooftop HVAC units. Don’t cause shocks, put heavy traffic or heavy load on the roof as it damages the membrane. Take extra care of your green roof, through timely trimming, weeding and watering. Carry out moisture inspection once a year to detect and fix leaks. If you have rooftop solar panels, use mount ballasted systems over a pad to shelter roof membrane. Inspect the entire building for leaks at least once a year, especially bathrooms. Lubricate the local water booster and pumping system, annually. Conduct flue-gas analysis for fire-testing heaters and boilers, on occasional basis. Lubricate water chillers’ condenser fan motor bearings, annually. Replace oil in compressor oil reservoirs - including traps, strainers, and filers. Replace sump and sewage pumps on a timely basis. Lubricate exposed pumps, annually. Check public fixtures for leaks, on a monthly basis. Maintaining your HVAC system keeps its efficiency intact and by keeping the system efficient, you can also reduce the building’s annual HVAC cost significantly. Hire a pro to inspect and maintain seasonal PM of boilers and chillers. A semi-annual inspection should include latch updates, gasket repairs, and screw replacements needs. Recharge P-traps or U-bend water traps for condensate drain pans. During an inspection of cooling towers, disassemble access panels and screens. Inspect support structure, tower fill, spray and sump nozzles, drive coupling, gearbox, motor bearings, fan blades, and wiring. Lubricate pumps annually, inspect unusual noises. Clean and replace air filters of all HVAV units as per manufacturer’s instructions. Keep a periodic check on HVAC units’ energy efficiency and especially check compressor, refrigerant charge and thermal expansion valve. Poorly maintained lighting fixtures raise energy costs and lower quality. Check luminaires that have transformers. Inspect exterior lights and their hardware. Make sure color temperature is consistent with all lamps. Clean lamps and lens surfaces. Remember to recycle any waste from lighting maintenance, responsibly. Have your electrical systems inspected by a licensed pro every 3 years. Clean and lubricate overcurrent devices. Keep parking garage surfaces clear with monthly inspections and overall annual maintenance and coating replacement, every 5 years. Pavement imperfections and cracks must be filled and seal-coated regularly. Though this checklist is not completely customized to any specific commercial building, it is comprehensive enough to act as a starting ground for commercial property owners and facility managers to build on, to aid in taking care of the building and keeping it well-maintained. For further information and expert consultation, call SERVPRO of East Meadow/Westbury's licensed professionals at 516-334-2927. With daylight saving time upon us, this is one of the best times of year to ensure your smoke and fire alarms are up and running! 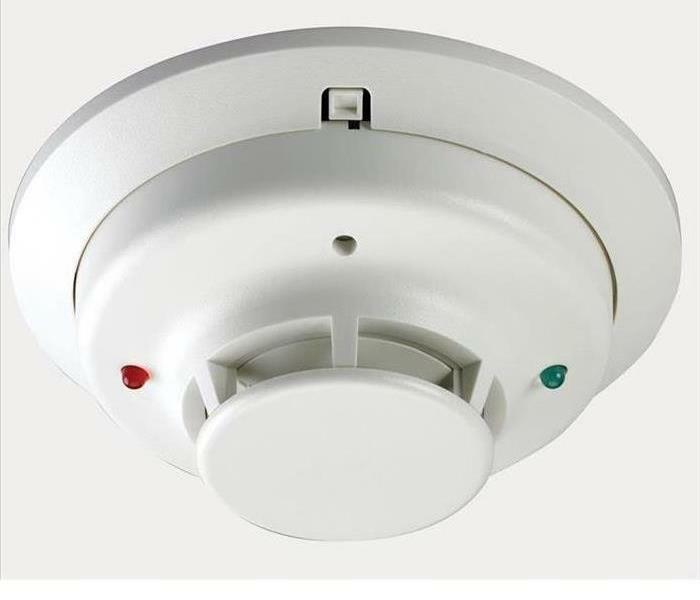 The smoke alarm is only beneficial to you if it functions properly, which means the alarm goes off when smoke is detected. Smoke alarms must be tested at least once a month. This can be done by pressing the test button and ensuring that the alarm beeps. If it does not, you need to fix or replace it immediately so that it is operational. It is important to note that a smoke alarm should never be tested by bringing a flame or heat source near the alarm. The elderly and those with disabilities who cannot reach the smoke alarms with ease can consider getting special smoke alarms installed. Be cautious that you do not damage your hearing while conducting this test. 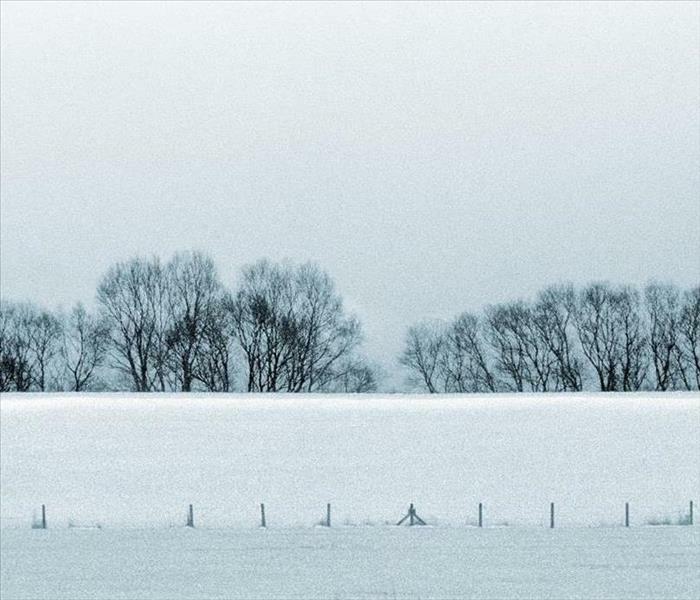 During the winter, there is a lot of damage that can occur to your business due to the harsh effects of the season. While there are some things you can preemptively do in order to prevent this home damage, it is important to know that there are some instances that are beyond your control, or skillset to repair. Learning about these damages will help you effectively prepare for damage and potentially minimize the impact it has on you. Ice dams are one of the most common types of ice damage that you can have at your business. Ice dams happen when the snow on your roof melts as the temperature rises for a few hours, generally during the day and then refreezes when the temperature quickly drops again. This melted ice moves into your gutters and under your shingles and causes a damn as it refreezes. This can cause additional water damage due to the fact that the water doesn't have any place to go. These ice dams can damage your shingles, roof and gutters to the point where they will need to be replaced if the ice dam isn't taken care of quickly. Additionally, it can cause interior leaks, which can lead to costly repairs and mold growth. If you let snow build up on your walkways and driveways, this can lead to personal injuries and create a big problem. When snow gets stuck in the cracks of concrete, it can melt and eventually turn into ice. 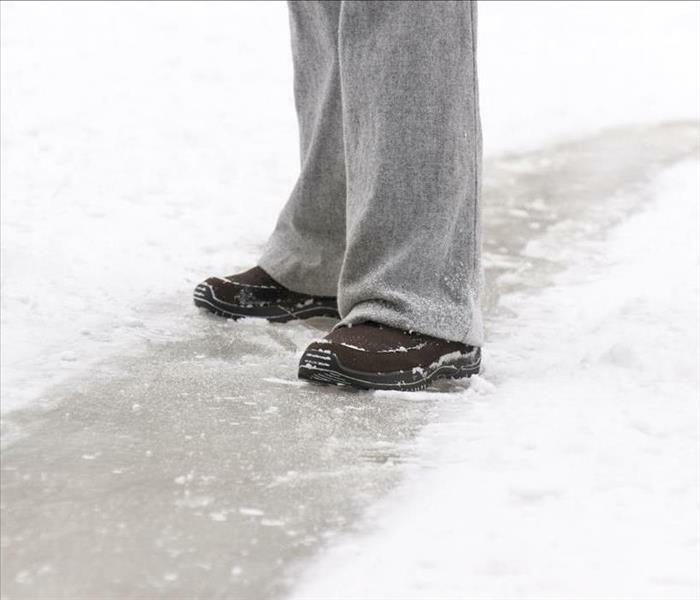 Once it turns into ice, it will expand and has the potential to crack or dislodge the concrete that makes up your walkways -- the same thing goes for the exterior walls of your building! This damage can be expensive, and most importantly, can cause a loss in profits as your business operations are halted. If you have leaks in your roof, you are more than likely also going to have some serious flooring issues due to the water traveling once it’s inside. This water damage can leak down on wood floors, causing weakened beams and planks, which can result in irreversible damage. This is a danger to your business that should be addressed quickly -- especially before it affects the livelihood of your operating hours, and ultimately, your sales! Dealing with the reality of home and business damage can be devastating, and we know first hand how hard it can be to return to normal life while this is going on. At SERVPRO of East Meadow/Westbury, our goal is to relieve your stress by handling the entire process of remediation from start to finish. If you’re interested in learning more, give us a call at 516-334-2927! Like you, we enjoy the comfort that space heaters provide on chilly winter days. However, these appliances are a leading cause for destructive fires across the country. First, you need to keep anything flammable at least three feet away from the heater, as well as keeping items that can knock into it, far away. You should always turn off your space heater when you go to bed or leave the home. Make sure to set a timer if you’re going to be sleeping, and monitor the filter for anything that can cause a fire. Since winter brings dry air, it's important to watch out for home damage that can be caused by fires due to dry air in your home. A fireplace screen is a must while enjoying your time near the heat. 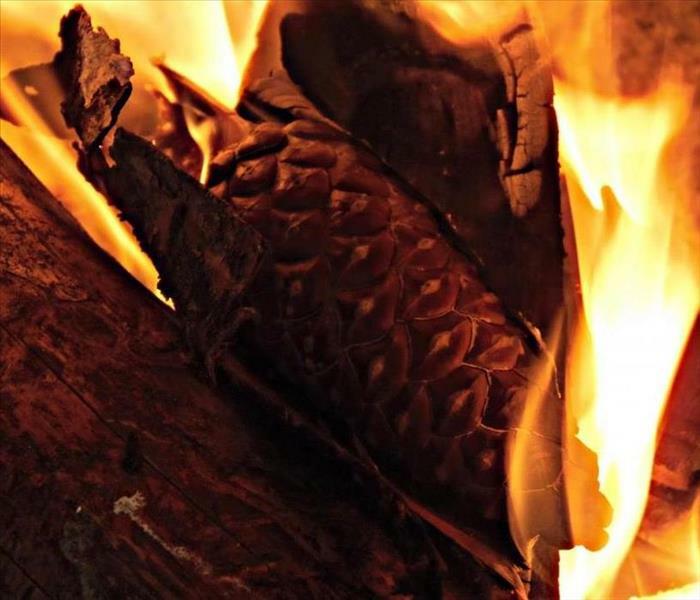 When the fire is done, place cooled ashes in a metal container and store them away from your home. Don't forget to put the matches you used to start the fire out of reach of children. Any embers, open flames or hazardous material that could help start or spread a fire should be brought outside of your home or safely suppressed. Let’s face it -- almost everyone loves the smell of candles this time of year, but make sure the flame stays at least one foot away from anything that could burn or catch fire. The National Fire Prevention Association says that 11% of candle-caused home fires involved someone falling asleep while the candle was lit, so if you’re getting to the end of your evening, it might be a good idea to put out the candle preemptively. Any appliance with a frayed cord poses a fire hazard and you should stop using it immediately. We recommend you take extra care with heat-producing appliances to ensure total safety. Microwaves, irons, dryers, hair tools and stoves should be turned off before you leave home. 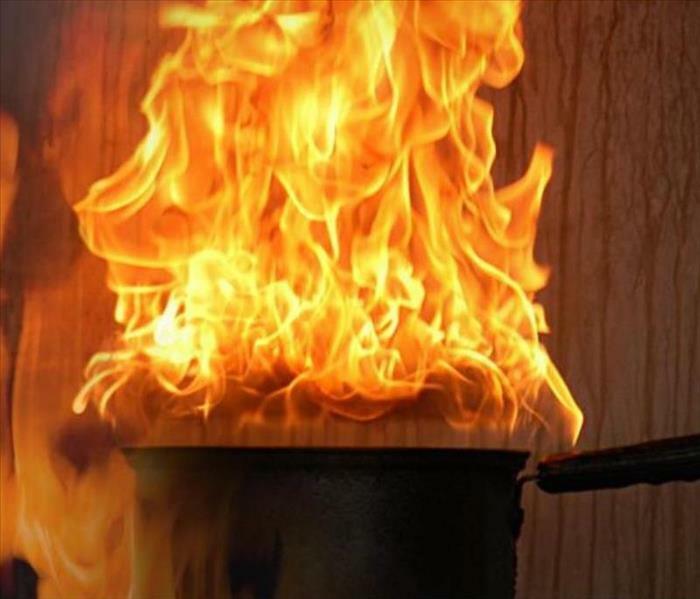 PLEASE REMEMBER, while you're cooking, the stove should never be left unattended. When damage occurs to your home it's only a matter of time before the damage worsens. Call us at 516-334-2927 to schedule time to speak with us at SERVPRO of East Meadow/Westbury and we’ll make sure that your damage is handled appropriately, in no time! When you own residential or commercial property, you must prevent the potential for fires at all costs. Business and home damage from fires is much more complex than it seems, due to problems from smoke, soot and water damage. While you may remember to have smoke detectors or water sprinklers in a building, there are additional ways to prevent dangerous fires. If you have fireplaces in your home or business, you should use extra precaution to cope with the dangers from open flames. Make sure to have a fire screen in front of the fireplace at all times. In addition, you should have nonflammable materials next to the fireplace rather than having rugs or carpeting that can begin to burn quickly. Keep any open flames secluded and away from dry, flammable material. You should have a concern about the most common fire hazards in a building, including faulty electrical wiring, poor storage of combustible materials and smoking on the premises. Make sure to have an electrician check the electrical wiring in your building, check for potential issues with power surges, and store any dangerous materials in a safe area. There are frequent fires in buildings that are caused by having too many decorative light strands or leaving lighted candles in dangerous places. If you’re someone who enjoys the Christmas lights up all year, it’s important to address the potential for a fire, Additionally, all of the space heaters used, gas on hand for snowblowers, fireplaces and more can cause a destructive blaze. At SERVPRO of East Meadow/Westbury, we know that fire damage isn’t limited to just the blaze. If you’ve experienced the unfortunate wrath of a fire at your home or business, it’s important to get in contact with a company that knows what to do in order to restore the damage. To learn more, call us at 516-334-2927 or contact us online for immediate assistance! Is My Business At Risk For Ice Damage? When winter sets in, business owners have to make changes on how to accommodate customers. Safety is always at the top of the list for businesses, just as it should be. After all, you need to make sure that people can come and go without issue. Ice build up is a major problem, especially on Long Island, and it can cause safety issues and even damage as it melts. Leaking gutters. As snow melts, the water has to flow somewhere! If you have a leak or clog in your gutter system, that water will turn to ice as it comes into contact with the ground below. Not only can this pool in high-traffic areas, but the water can travel and find cracks and crevices to get into, which can lead to damage behind walls, in roofing, flooring and more. Snow packed walkways. The more people that walk on the snow on your walkways, the quicker it will pack down and form into ice. Staying on top of shoveling snow out of the way and applying calcium chloride to the walkways, is the best way to keep snow from turning into ice. Too much ice in one area can lead to water damage as the ice melts, which can cause slip & falls and damage where you want it least. Snow plows. Sometimes a snow plow will pile the snow up on your sidewalk, in front of your driveway and access ramps, as it clears the roads. Not only does this create more work for you, but it presents the danger for heavy ice to compact itself down on walkways and up against your building. Nobody wants to have to deal with ice and water damage this season. If you find that there are certain areas of your home or business that have been damaged due to ice or snow, make sure to call someone who can help. SERVPRO of East Meadow/Westbury can help protect your home against the damage water can cause. Our process is to make everything brand new again, “Like it never even happened”. If you’re interested in learning more about how we can help you, give us a call at 516-334-2927! SERVPRO of East Meadow/Westbury is an IICRC firm. The institute of Inspection, Cleaning and Restoration Certification (IICRC) creates the standards for the restoration industry and provides training and certification to restoration companies. Only IICRC Certified Firms have the right to display the IICRC Certified LOGO. 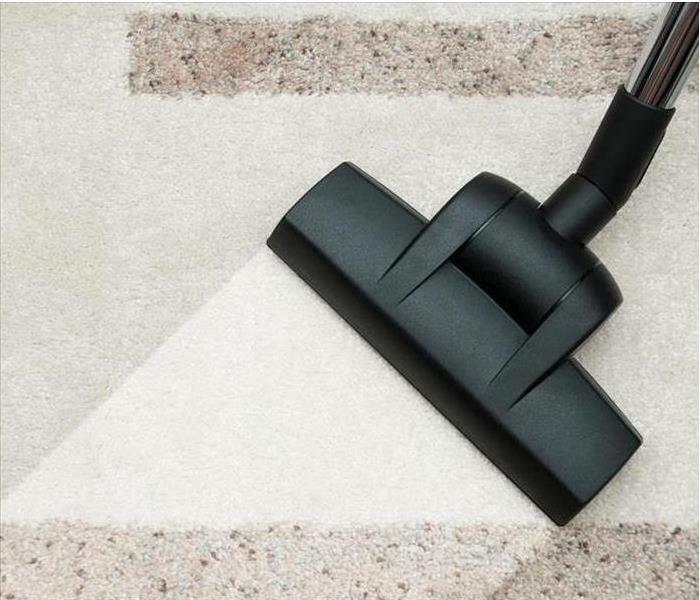 The IICRC has been the driving force in establishing the main industry standards and reference guides for professional carpet cleaning, water damage restoration and mold remediation. For further information, please visit the IICRC website, http://www.IICRC.org , to obtain further information regarding the standards and protocols of this organization. While we rely on water for many facets of daily life, we certainly don't need unnecessary water in our home. Standing water can break down the components that make up our home’s foundation and cause a great deal of damage in the process. It's far easier for water to enter the home than you might realize. Here are three ways that water can creep into the house and cause water damage. It may not be obvious how ice can seep into your home since it's a solid, but it certainly does before it freezes. Water can trickle into the home through a crack or leak, freezing and hardening up into ice as the temperature drops. This ice can cause a great deal of home damage before eventually melting once more, and pooling somewhere in your home. Ice also has the ability to break apart your homes construction, like your roof and leave your attic accessible to further water. 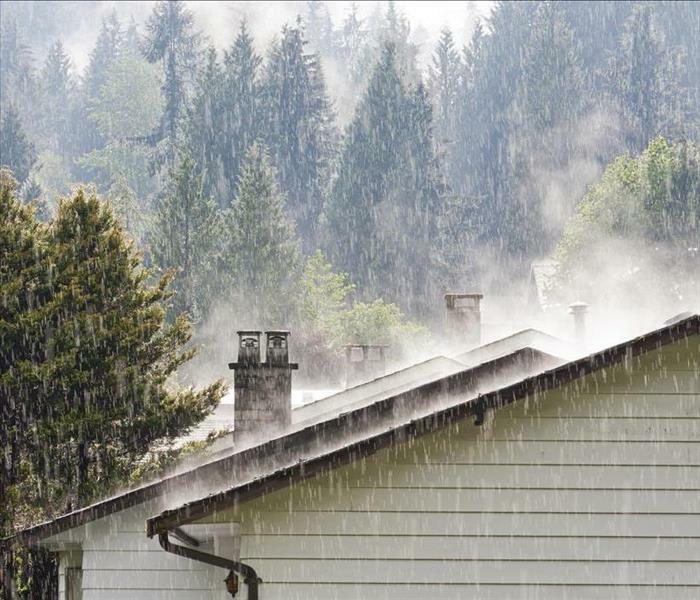 If you have a roof with less than perfect shingles, you can be sure it's letting in rain and excess water That rain can collect in your attic and cause a whole bunch of unpleasant water damage, mold growth and more. If you notice that your roof is starting to sag, then the damage has reached critical levels and it’s time to act! One last aspect that water may be leaking into your home is through cluttered gutters and excess runoff at ground level. Without the gutters able to perform their duty in sending rain away from the home, that water begins to collect and saturate the soil. It can leak into your basement, through your foundation and actually flood. You'll be left with quite the mess and likely an exposure to mold as well. At SERVPRO of East Meadow/Westbury, we can help protect your home against the damage water can cause. Our process is to make everything brand new again, “Like it never even happened”. If you’re interested in learning more about how we can help you, give us a call at 516-334-2927! As a business owner or homeowner, you receive peace of mind in knowing that the roof over your head is secure. However, what if your business or home is less safe than you realize? You may be missing out on the signs that your property is actually damaged. There could be an assortment of home damage and water damage that is slowly taking its toll without your knowledge. To determine if your property is damaged, consider some of these signs. Sometimes the damage is actually quite noticeable such as in the case that the exterior is damaged. We may notice that shingles are missing or torn off on the roof and siding. Discoloration of the roof could indicate to us that it is in need of a cleaning or repair. Home damage from an exterior point of view could indicate that the house or business has done its job in protecting the interior, but it could use a bit of help to continue to do so. With deterioration comes a certain kind of smell. If water damage has occurred in your home or business, then it's likely that the wood could be rotting. This is especially true if mold and mildew have taken up residence in the wood. If you notice a particular odor in your home, and it is not your loved one, then your house may be trying to tell you something. Because the house shrinks and expands with the varying temperatures, it isn't uncommon for cracks to emerge. In places where support resides, these cracks could be problematic. Having a professional team like ourselves inspect those areas could help keep your house clear from further damage. 3/16/2019 - Checking your Smoke Detector! 2/13/2019 - Is My Business At Risk For Ice Damage?